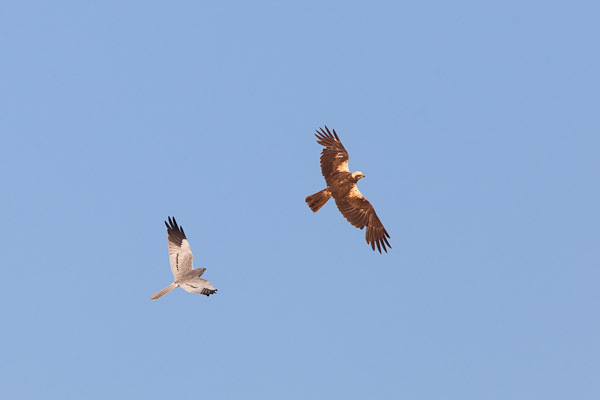 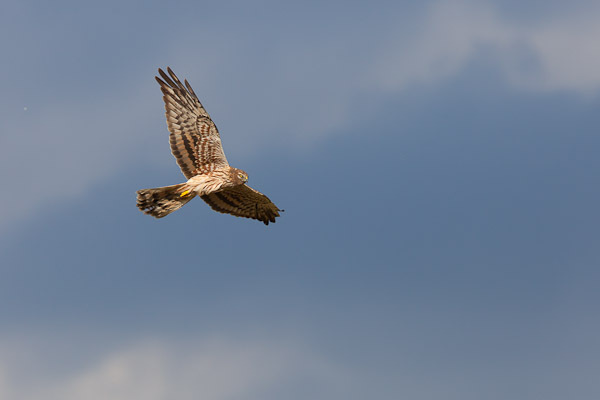 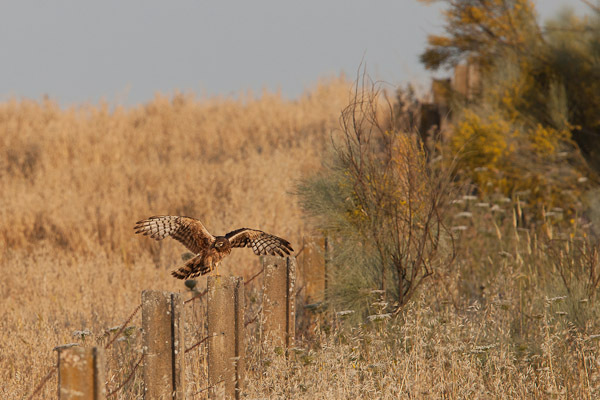 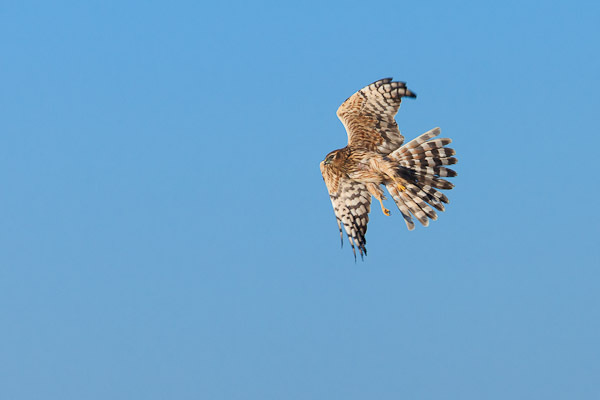 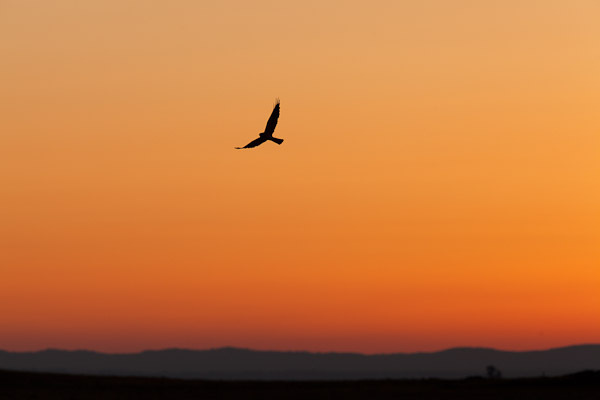 A major highlight of my stay in Extremadura this year was finding a colony of Montagu’s Harriers which were nesting in a field adjacent to a road I drove up every morning whilst trying (sometimes very unsuccessfully) to photograph Great Spotted Cuckoos. 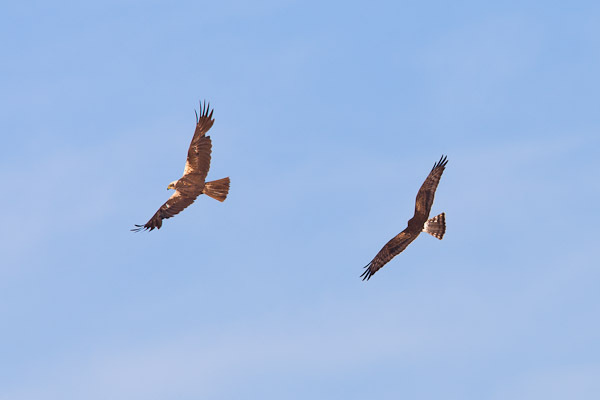 Black kites would regularly overfly the area they were nesting in which sometimes seemed to cause the harriers concern… but not always. 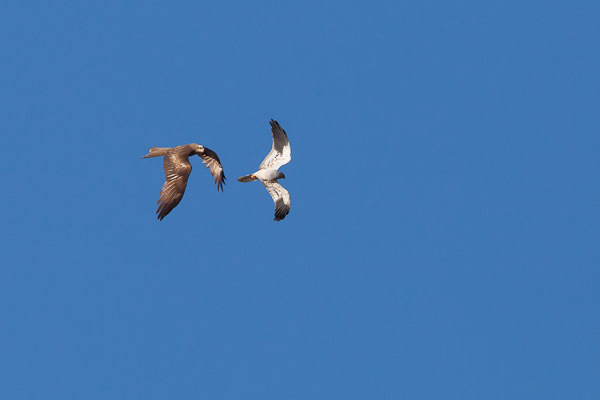 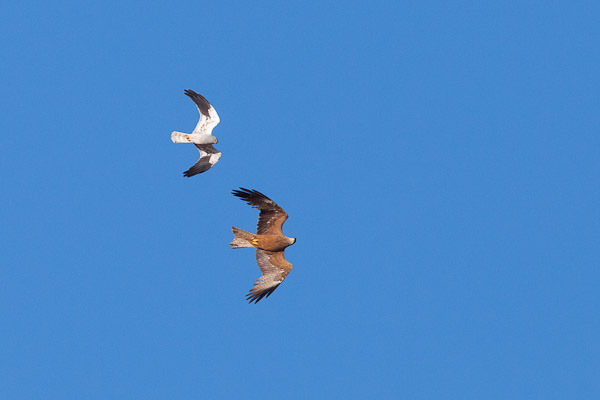 I got the distinct impression the kites did this when they were bored and fancied a bit of a tussle!